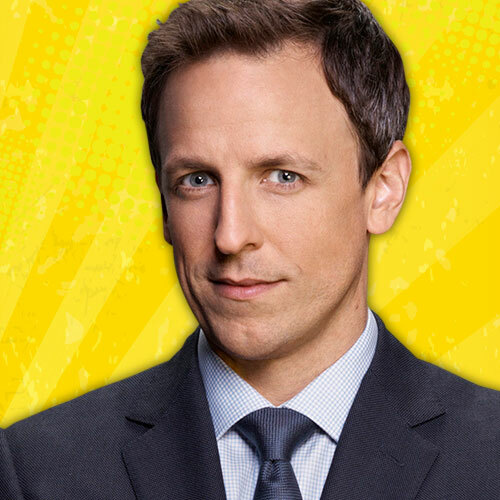 We are excited to announce that Seth Meyers, host of Late Night with Seth Meyers and Saturday Night Live alumni, is scheduled to sign autographs at the Entertainment Earth booth #2343 on Friday, July 10, 2015 from 4:15pm to 5:15pm. 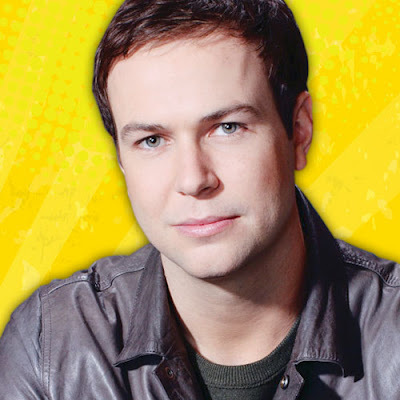 Taran Killam is scheduled to appear immediately after Seth Meyers from 5:15pm to 6:15pm. The Saturday Night Live cast member is also known for his work on MADtv, Wild ‘n Out and The Amanda Show. All signings at the booth are free, but require a ticket. Details on how to obtain a randomly distributed ticket will be available at the Entertainment Earth booth on the first day of the show. Entertainment Earth is offering a variety of SNL merchandise at their booth to celebrate the 40th Anniversary of Saturday Night Live…now that’s a lot of comedy! We have two convention exclusives; The Ambiguously Gay Duo Car Bobble Head and the highly anticipated Weekend Update Tina Fey & Amy Poehler 3 1/2-Inch Action Figure Set. Also available to purchase will be the a 40th Anniversary Journal, 40th Anniversary Coasters Set of 8, Seth Meyers Weekend Update Bobble Head, Schweddy Balls Christmas Ornaments and D*** in a Box Wearable Costume Gift Box. Convention exclusives are available for the first time on July 8, 2015 at the Entertainment Earth booth #2343 at San Diego Comic-Con. Fans will have the first opportunity to grab individually numbered and limited edition exclusives! Not attending San Diego Comic-Con 2015? *PRE-ORDER at Entertainment Earth now! Visit Entertainment Earth and all our social media networks for the latest Entertainment Earth and San Diego Comic-Con news. See more of our comical SNL collectibles here!